Our Book of the Week encompasses so many things that I want for my children that seem increasingly difficult to provide in this modern day and age. I want them to have a group of friends that they can remember fondly, who they go on adventures with, of the imaginary and actual sort. I want them to have a place to play that they can call their own, and I want them to be able to use their imaginations to create magical worlds. 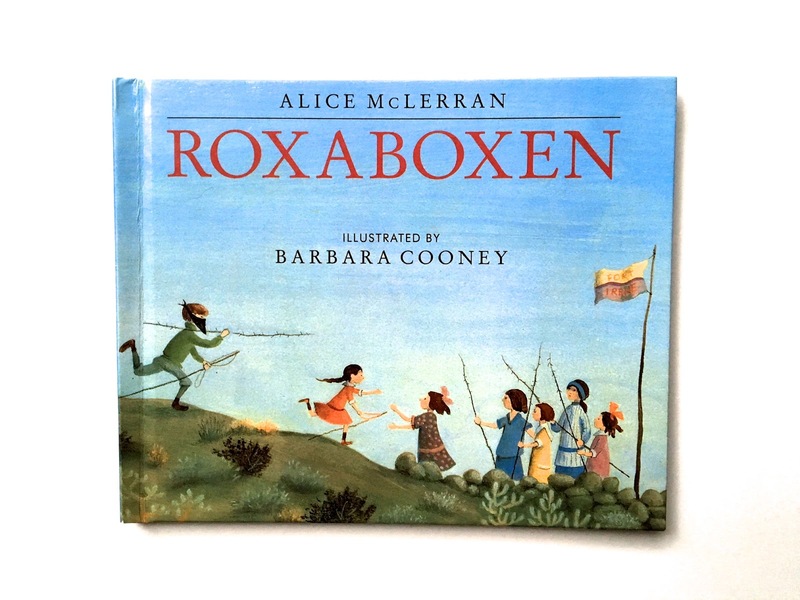 Roxaboxen is a book that let's them know all these things are possible. In Roxaboxen we get a peek into the world that a group of children create from rocks, pebbles and old wooden boxes. Horses are made of sticks, dishes come from bits of pottery, and their money is in the form of pebbles so that everyone has plenty. Barbara Cooney illustrates these scenes beautifully, the colors capture this dreamy world perfectly. 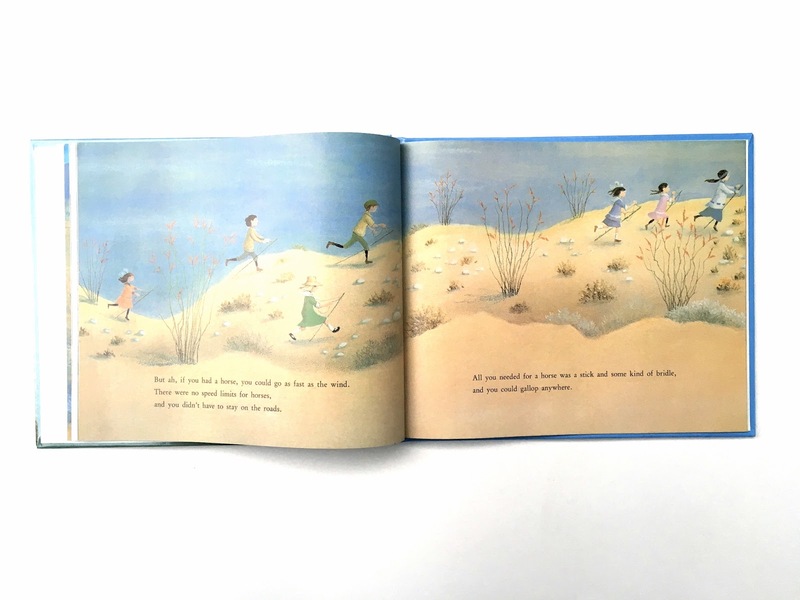 The true magic of this book is that it encapsulates the ephemeral moments of childhood. In a note at the end of the book we are told that the events in this book really happened, to Alice McLerran's mother. 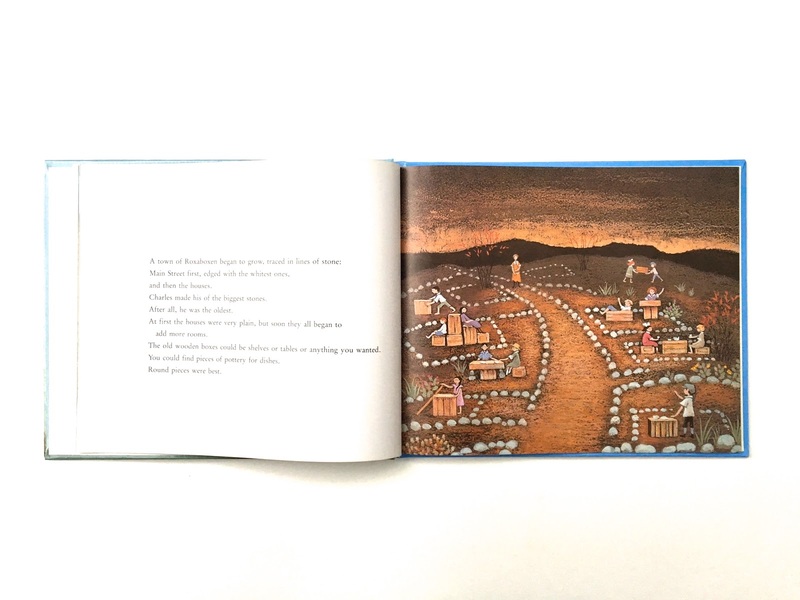 Alice says of this book that it is, "a celebration of the active imagination, of the ability of children to create, even with the most unpromising materials, a world of fantasy so real and multidimensional that it earns a lasting place in memory." 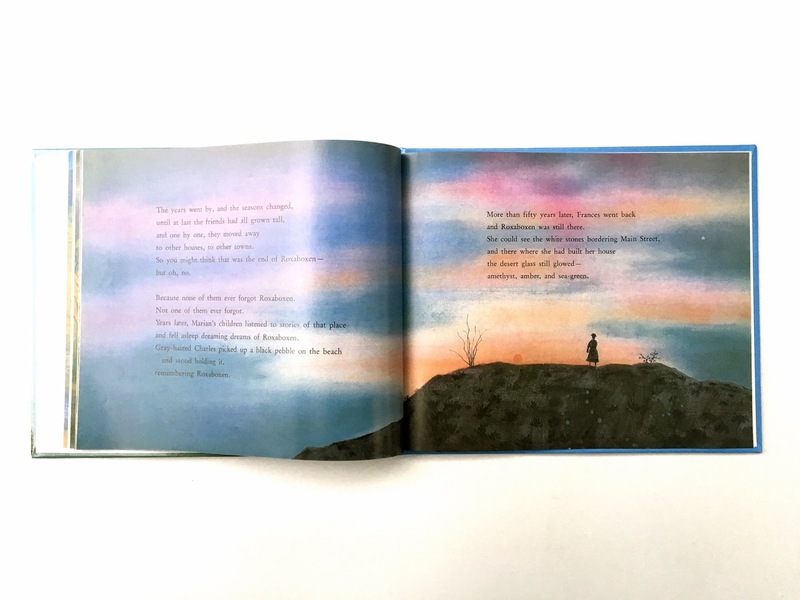 A beautiful book with a beautiful message.